This week, Megyn Kelly and Bill O’Reilly of Fox News talked about CopBlock.org, a police accountability website. In their segment, they mocked founder Ademo Freeman for being a “two-time victim of the War on Drugs.” What’s funny about that? Aren’t we all victims of the War on Drugs? Share your thoughts below. Chris Cantwell published a blog post this week in which he made the case that violent revolution is moral, possible, and practical. There’s nothing special about you or this time. You aren’t owed freedom in your lifetime, but you can have it. One way you can earn it is by using your brain to think creatively about ways to live more free. To achieve your goals. 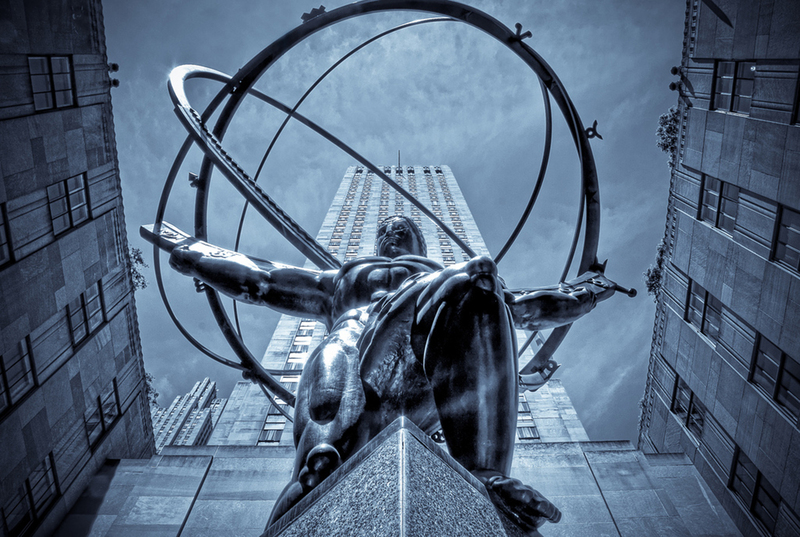 Any Austrian or Objectivist will tell you: follow your rational self-interest. If your self-interest is personal freedom, then live free and take the consequences. There are steps you can take to improve your personal freedom–let your imagination be your limit! 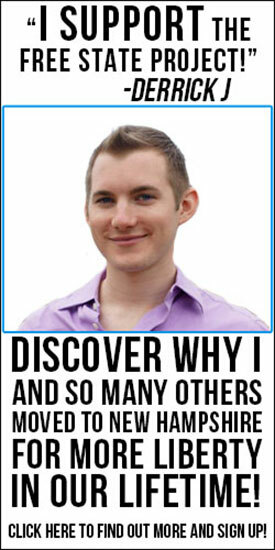 I’ve personally benefitted from keeping a public journal and moving to New Hampshire for support. What it comes down to is a war of ideas. If all the world’s a stage, and we all the players, then let us demonstrate for the world what a free society can look like. Let us provide the example and be the light on the hill. Let us provide alternatives to the things the state provides, like food and care for the old and needy. Let us make the State as irrelevant as MySpace. Right now, the State is good for some things, for some people. The people have to be won, they have to be sold on the idea. If people arrest the politicians, they may cheer, but does that mean they have a foundation for independence? No. Most people would do very poorly in a situation of freedom because they have been conditioned to living in prison planet. It’s not only bad strategy, it’s immoral to impose a situation of freedom onto a population that can’t cope with it. And practicality? Chris points out that a few well-placed nuclear weapons can be a effective deterrents to violence because of mutually-assured destruction. But could the sociopaths in power provoke nuclear conflict in a desperate attempt to preserve hegemony? If a violent revolution presented the American Sheeple the options to either disband all the people in government or replace them, they would replace them. We know why: They are more than comfortable with tyranny–they have grown to love their servitude. And listen, you’re picking the wrong battle. You’re outmatched. There will never be a successful violent revolt in America; it will be squashed. No, like the Cyclops in the Odyssey, free humanity must outwit the sociopaths to defeat them. We will never overpower them, but we can side-step them until they are irrelevant. Livestreaming video communications, Uber transportation worldwide, cryptographic currencies, smart-contracts built on blockchains, decentralized autonomous corporations … Violent resistance? No. The State is present-day Muhammad Ali. It may be physically strong, but it’s mentally weak and almost dead. The battle that must be won is a much more urgent and more important battle than is being discussed: the battle of ideas must manifest into a battle of actions. Like independence? Become independent. There is no one to defeat but yourself. When you have achieved personal freedom, you’ve nullified the State in your own life. The next step is to show off and make people envious of your freedom so that they take risks to achieve it for themselves. Show them how it leads to prosperity and more choices. With each new person who declares meaningful independence, the state becomes weaker. It depends on those who depend on it. When you are independently providing your food, energy, and support for yourself and your community, you’re living in an anarchist society. Ignore Washington. The politicians and control freaks are irrelevant. Focus on you. Free yourself, and the world will follow. To watch my first attempt at living free, watch my free movie about moving to New Hampshire! 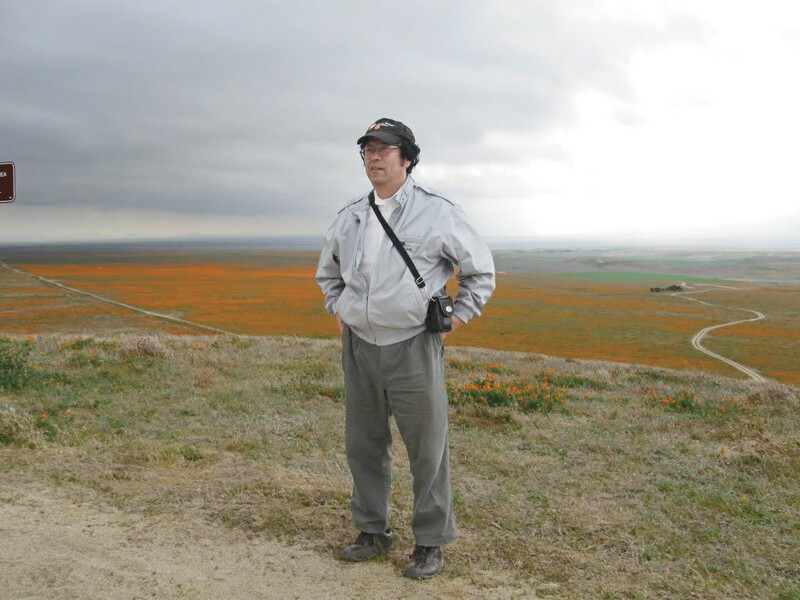 Satoshi Nakamoto Found by Newsweek? The magazine, which returned to print this week, returned to news stands with the impressive headline: “Bitcoin’s Face: The Mystery Man Behind the Crypto-Currency“. The author, Leah McGrath Goodman, claims she followed the trail all the way to the end, and found the elusive creator of Bitcoin, Satoshi Nakamoto. What do you think? It turns out, Miss Goodman discovered, that Satoshi used his real full name on the bitcointalk.org forums. That’s odd for a guy who values his privacy. Oh, and he called the cops on the reporter when she wanted to come speak to him. That tells you he’s not afraid to have his name and house associated with a police report about bitcoin. And while Ms Goodman’s article reads like a cheesy novella thriller, it actually lacks the type of compelling evidence that would seal the deal for crypto-junkies. Proof in the age of bitcoin means showing a signed message on the genesis block or some blocks known to belong to Satoshi. Whether or not this reporter actually found what she was looking for is in dispute, but Gavin Anderson, lead developer for the Bitcoin team, tweeted his regret. Reddit is abuzz with speculation with regard to the authenticity of these claims. Many are quick to point out that no definitive proof yet exists that can link this man to Satoshi’s known online identity. But why would Satoshi reveal himself? He must know that producing a figurehead for the currency will put him in the line of sights for angry governments disrupted by the blockchain technology. Some of the top comments on Reddit suggest “doxing” Ms Goodman as retribution. However Ms Goodman has little to lose and everything to gain by becoming the focal point of hater nerd rage. People will buy Newsweek’s new print edition for its novelty and catchy cover story, television news will be talking about this for a few days, and the internet will be talking about this article for weeks. Whether or not it’s true, it will succeed as click-bait and as a story that everyone is talking about. Until the real identity of Satoshi is revealed with indisputable proof, I’m skeptical of the claim. 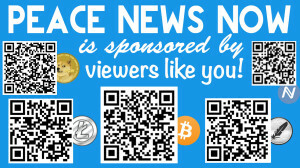 Today I added Dogecoin and Namecoin to the list of crypto-currencies Peace News Now accepts. 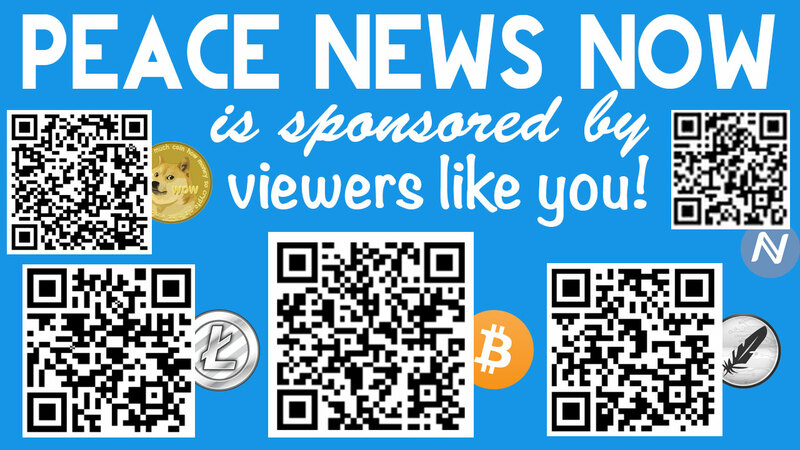 PNN is 100% viewer-sponsored and always has been since its inception in 2012. 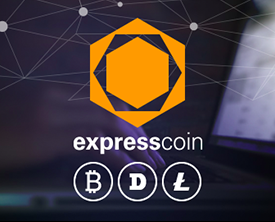 Please help to keep the message of peace pumping through the internet and airwaves by consistently opening your crypto-wallet to send a micropayment whenever you enjoy a blogpost or podcast. Until I can either get a PC or a Namecoin wallet that can work on a Mac, I am sending all of PNN’s Namecoin donations to the good folks at MeowBit.com for a very important project involving internet freedom. Thank you, if you’re one of the people who makes Peace News Now possible. 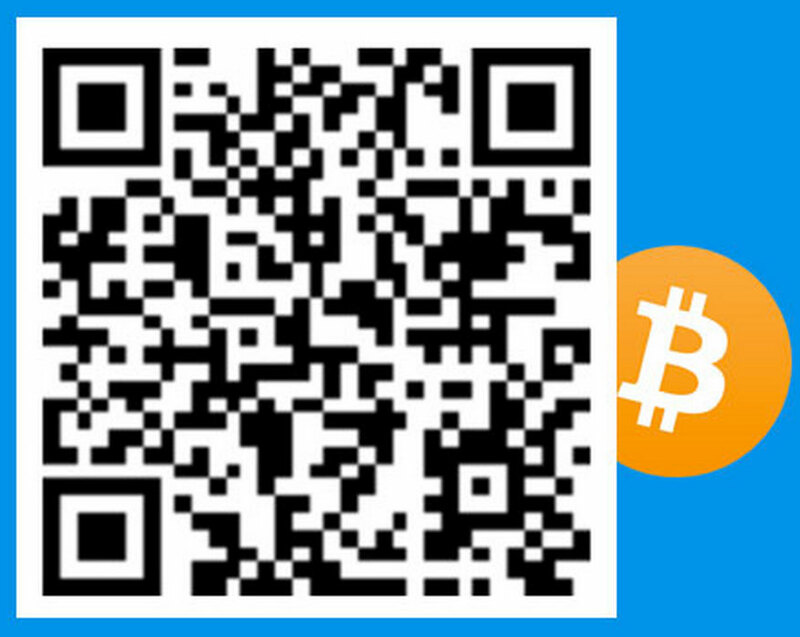 Central Texas Gun Works, a popular gun store in Austin, accepts bitcoin as payment for everything they sell. Safety training, tshirts, shooting courses, and firearms. They not only sell all your favorite guns for bitcoin and ship them anywhere in the country, but they also have a bitcoin ATM in their store. They were one of the first in the country to have one, and they are long-time sponsors of projects in the liberty movement such as John Bush’s “The Liberty Beat“. 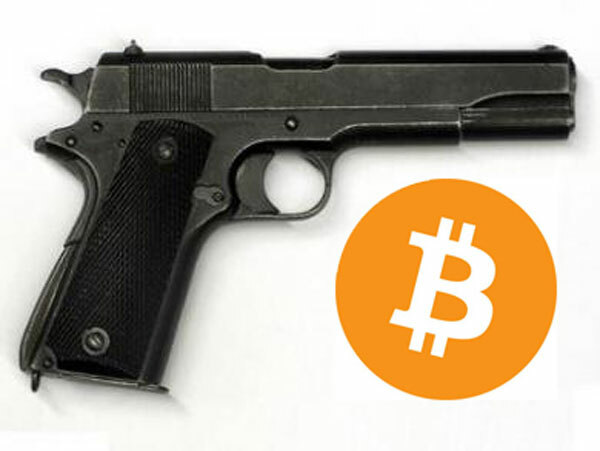 One blog is reporting that yesterday Central Texas Gun Works had its bitcoin account frozen by processor BitPay. For those who jump the gun to point out the risk of large scale buying of illicit firearms, Michael clarifies every paying customer will need to fill out Form 4473, a United States government form that must be submitted when a person purchases a firearm from an authorized dealer. The FBI is informed and background checks are run before the transaction is completed. The store, earlier turned down by BitPay because of concerns over its firearms sales, has now partnered with CoinVoice to process its payments. While I’m glad owner Michael Cargill was able to find a replacement processor so quickly, but I am shaking my head wondering, “Why would BitPay stop serving Michael?” I’ve tweeted them, but no response yet. 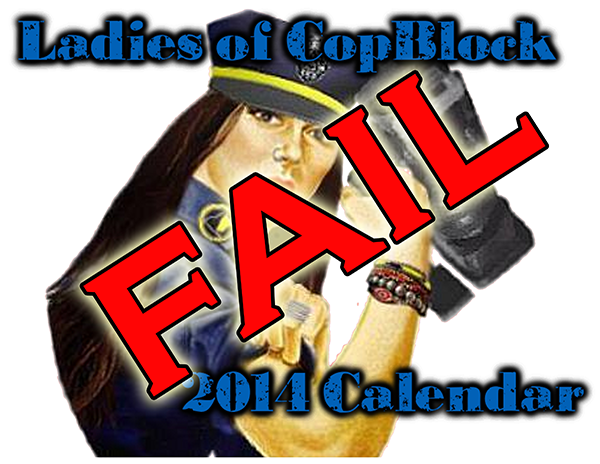 The Ladies of CopBlock calendar debacle has been kept secret from the public. It is now time to make public the information within. Six Ladies withdrew from the calendar before publication for many different reasons. Mostly due to each individuals concerns being disregarded. Most of the group was documented before it was closed off to some of the Ladies. The threads have been put together for your viewing pleasure. Also here are a few statements as to why the Ladies opted out. For the first time ever, a police department was forced to pay several hundred dollars in bitcoin in order to reverse a virus that locked up their computers. 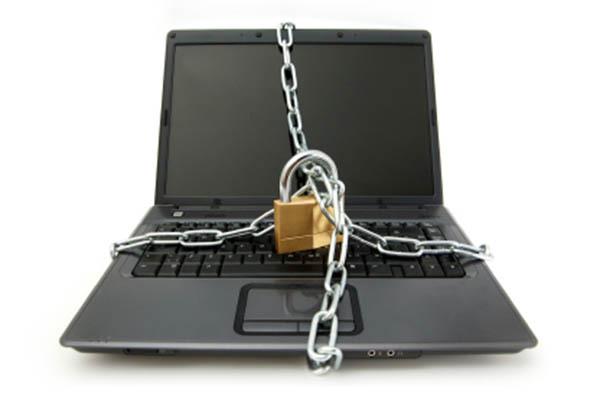 Known as a “ransomware virus,” it allows its creators to lock the affected computers from a remote location. This particular ransomware program was named “Crypto-Locker” It cost the department $750, or a little under two bitcoin at the time of this report, to unlock its computers. The virus did not seek anybody’s personal information, but police have asked computer analysts to tighten the department’s security protocols. That’s a fancy way of saying, “They need a class on learning not to open random email attachments.” This is a historic first, however, in that bitcoin is mainstream enough for police to get their hands on and use to pay ransoms to hackers. 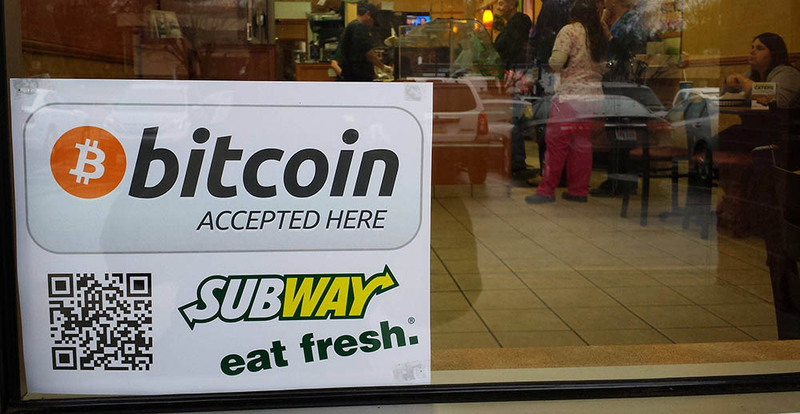 You can now purchase sandwiches at Subway with bitcoin! Customers in Allentown, PA have been lining up to buy their lunch with the new currency. The owner, Sapal, gave a brief video interview with his second bitcoin customer, a man going by the name “DestroyerOfWorlds” on Reddit. The news appeared at the top of the Reddit page yesterday, and is spreading like wildfire. 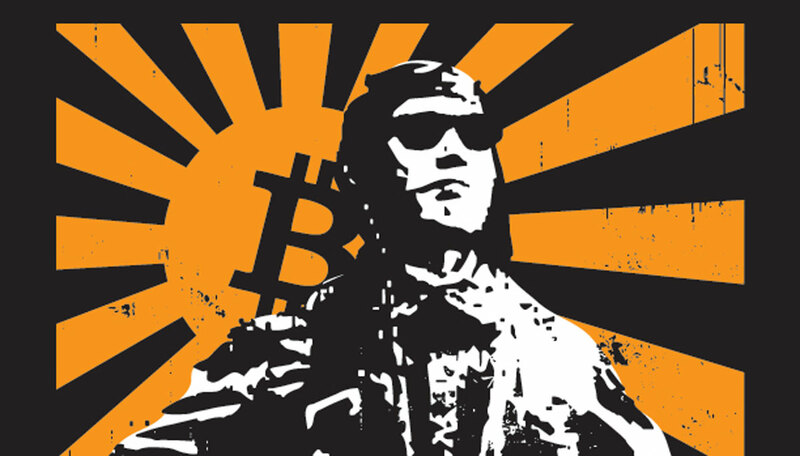 How soon will it be before regular retail chains near you accept bitcoin? Oh, and as a bonus, the owner offers a free cookie with every bitcoin purchase. Some users are suspicious, however, that the cookies contain malware.